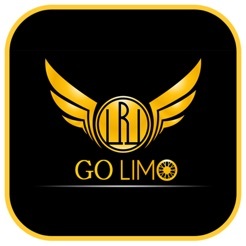 Go Limo is your luxury limo for a low price. 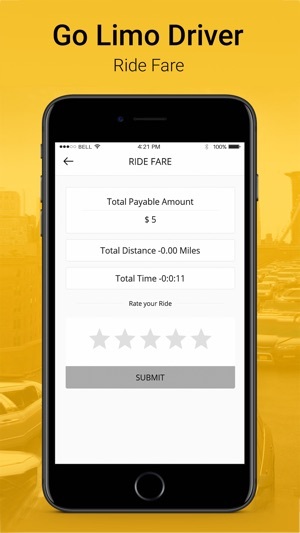 + Compare rates for different vehicles. 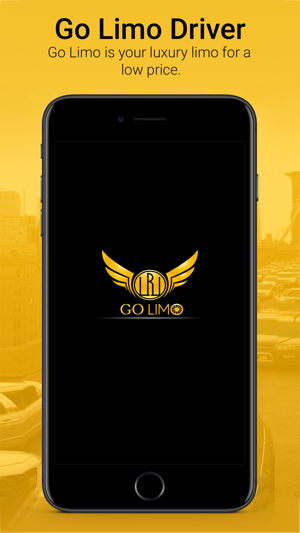 + Get Sedans, SUVs, Stretch limos, and even party buses with this app. + No hidden fees. 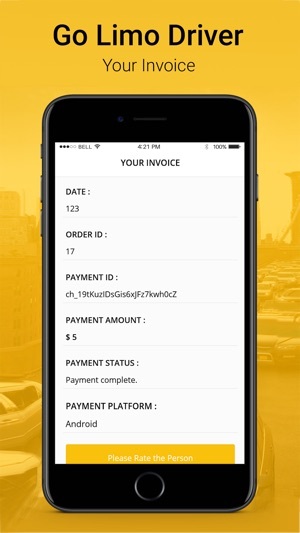 See how much you will exactly pay before ordering. + Book in seconds. 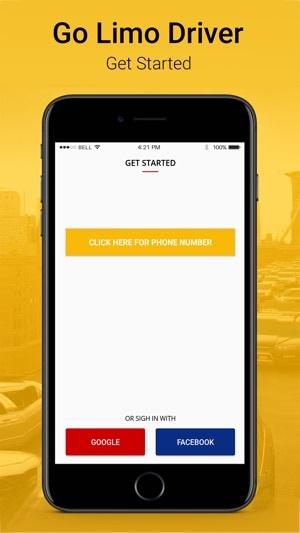 BOOK A NEARBY LIMO IN SECONDS WITH YOUR SMARTPHONE. Don’t wait on hold anymore. Order for now or schedule a pick-up for later. 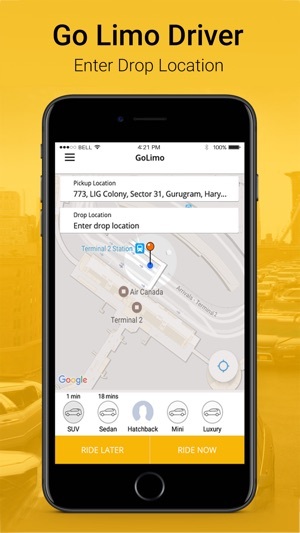 + Track your limo. 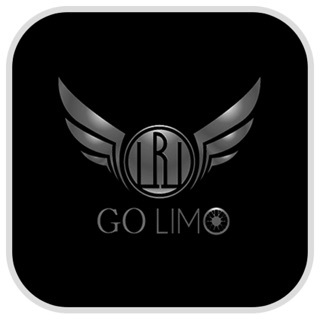 STAY INFORMED BY FOLLOWING YOUR LIMO ON A MAP. You can be more productive and efficient without having to wait outside for your limo to arrive.